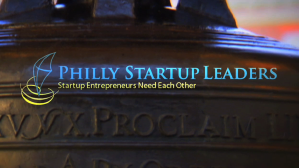 We’ve recently teamed up with Philly Startup Leaders to produce a video series on local startups making an impact in the Greater Philadephia Region. We profiled two companies, NextDocs and Lokalty. The series is hosted on the PSL website and is now showing on Comcast On Demand under Project One Voice.